When you or a loved one is involved in motor vehicle crashes, the aftermath can be devastating, especially if injuries have been sustained. 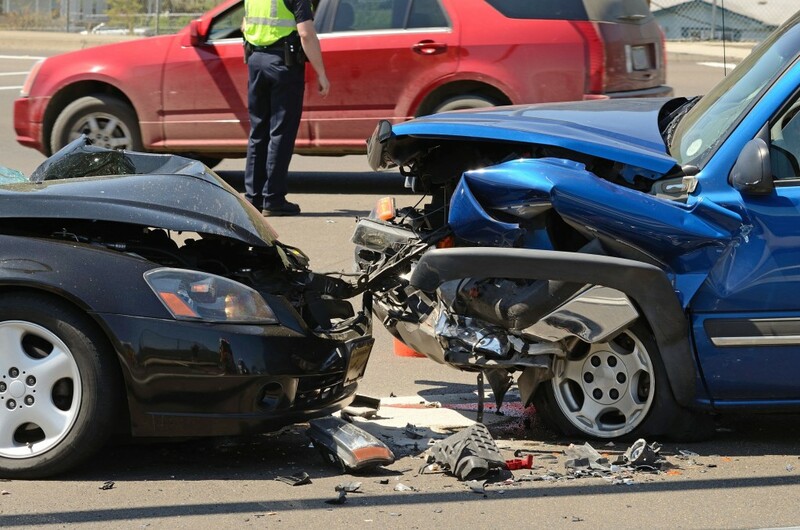 Your Lakewood Ranch car crash attorney at Luhrsen Goldberg understands the pain and suffering that you are enduring. With the experience and expertise that your car accident lawyer in Sarasota brings to the table, you can get the help you need in your recovery efforts. In addition, your Bradenton injury attorney will help to hold the responsible party or parties accountable for the negligence or recklessness that caused your injuries. Luhrsen Goldberg, your accident lawyer in Sarasota, Bradenton and Lakewood Ranch, understands that no settlement, judgment, or verdict will bring your loved one back or completely assuage the incredible sadness and grief that you are struggling with each day. However, your Florida wrongful death attorneys also understands that the loss of your loved one has financial implications for your family that must be addressed. Because Luhrsen Goldberg is a family-based firm, they understand the impact that this death has for your family and is committed to helping you by whatever means necessary to help you obtain any benefits you may be due. At Luhrsen Goldberg, you will find a Bradenton personal injury lawyer who has a track record of success in bringing about justice in cases just like yours. Your Sarasota crash attorney knows that you and your family long to return to life as it was prior to the accident. Your car crash lawyer in Bradenton will consider all available avenues to obtain for you the full amount of compensation to which you may be entitled so that you will have the peace of mind that you can get the medical care necessary to make as full a recovery as possible. If you have been injured in a motor vehicle crash through no fault of your own, you are more than likely entitled to compensation. An automobile accident attorney in Sarasota with Luhrsen Goldberg will be able to evaluate your case and provide you with the legal counsel needed to make informed decisions about your case. The Luhrsen Goldberg family cares about you and your family and will do everything possible to ensure that you are taken care of in the way that you deserve. *The use of the Internet or this form for communication with the firm or any individual member of the firm does not establish an attorney-client relationship. Confidential or time-sensitive information should not be sent through this form, and will not be considered attorney-client privileged information until such time as the services of Luhrsen Goldberg, LLC have been retained. If you have suffered an injury because of another’s inattention, negligence, or outright recklessness, a motor vehicle accident lawyer in Sarasota with Luhrsen Goldberg can help. Luhrsen Goldberg Attorneys have years of experience assisting clients just like you in obtaining whatever justice may be due. Serving clients in Sarasota, Bradenton, and all Florida, your Lakewood Ranch car accident lawyer can schedule an initial consultation with you, free of charge, to evaluate your case. To learn more about how a personal injury lawyer with Luhrsen Goldberg can help you, call 941.212.2600. You can also fill out the easy-to-use online form to receive a response from an injury attorney at Luhrsen Goldberg. Get the help you need by contacting Luhrsen Goldberg today.